LIN Engineering | LIN Engineering – System Controls Pvt Ltd.
Lin Engineering Founded by Ted T. Lin in 1987, Lin Engineering began as a consulting company specializing in step motor applications. Lin Engineering has continued to develop its capabilities in the areas of design engineering, manufacturing, and customer service. 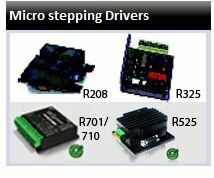 In 1991, Lin Engineering expanded its operations to include the manufacturing if its own hybrid step motors. 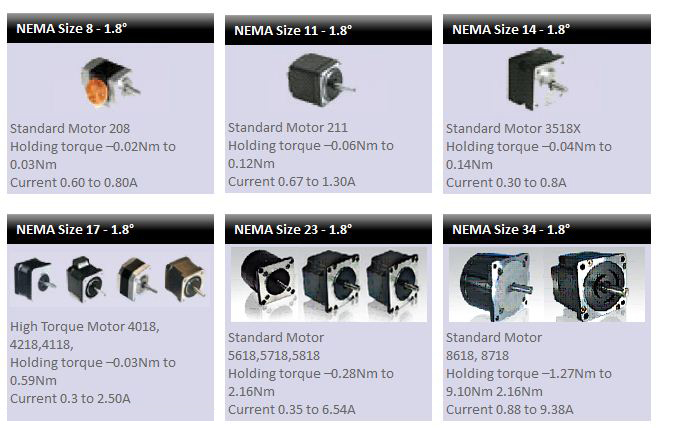 Since then, the company has developed its product line to include drives, Optical encoders, spur and planetary gearboxes.